The Ball So Hard Tournament has partnered with the Indiana Center for Leadership & Development (ICLD). The ICLD provides opportunities to foster the advancement of minority youth in Central Indiana as future professional, business and community leaders by providing experiences that encourage personal development and educational attainment. By hosting the tournament at Butler University, we are hoping to attract Butler Students, Butler Affiliates, and basketball fanatics from all over Indianapolis. 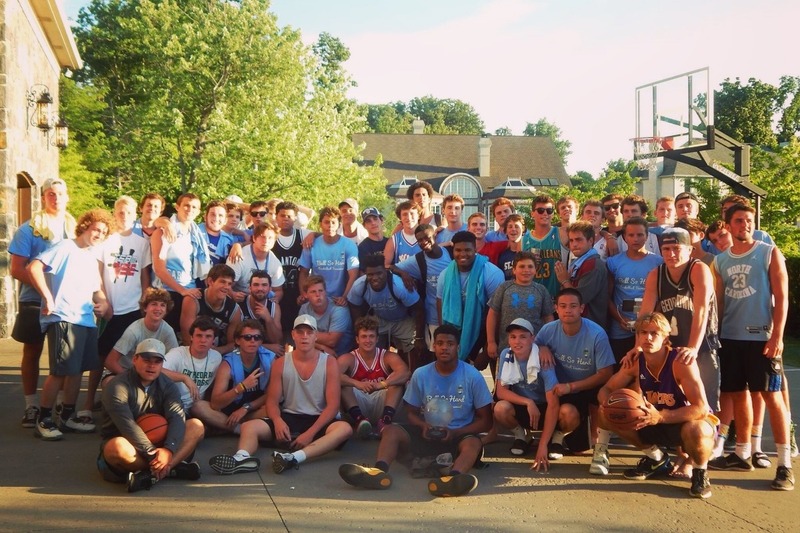 Ball So Hard and ICLD have joined forces in hopes of making a bigger impact on ICLD’s beneficiaries and the greater Indianapolis community. ICLD offers fifteen quality developmental programs for middle and high school students and their parents that provide meaningful preparation in the core values of character, education, leadership, service, and career. ICLD is making a real difference in the lives of minority youth.